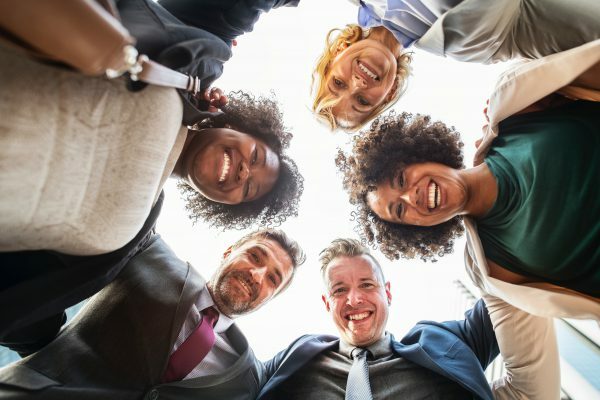 Join us at the Grand Hotel in Nanaimo on May 30th 2019 for a half day event looking at some key aspects of wellness in the workplace, it’s relationship to health and safety, and how wellness can affect work, and in turn how work can affect wellness. There will be a number of speakers who can provide insights, examples, and resources to help create a work environment that supports employee’s well being, and in turn creates benefits for the organization as well. The event is aimed at providing human resources, and safety practitioners, as well as supervisors, managers, and business owners support in assessing and developing opportunities to improve wellness in the workplace. After the speakers have wrapped up, a light lunch will be provided while both speakers and attendees have an opportunity to network, and discuss highlights, questions, comments, and observations that have come up during the event. Please click on the event poster link below for more information, or email info@carbonsafety.ca to reserve a spot.